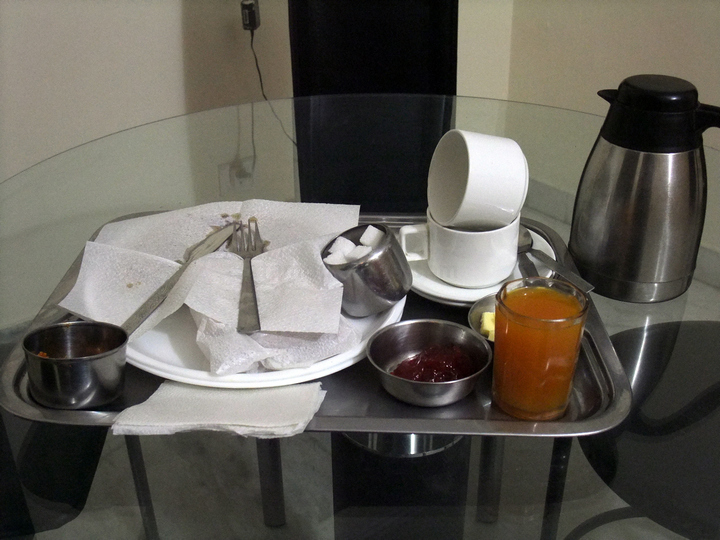 10.04 am – Woke up to the same breakfast set at Incredible Homestay. 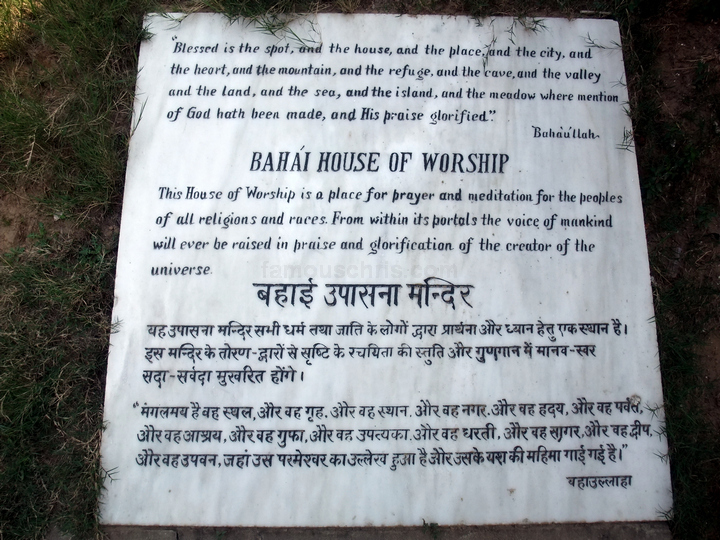 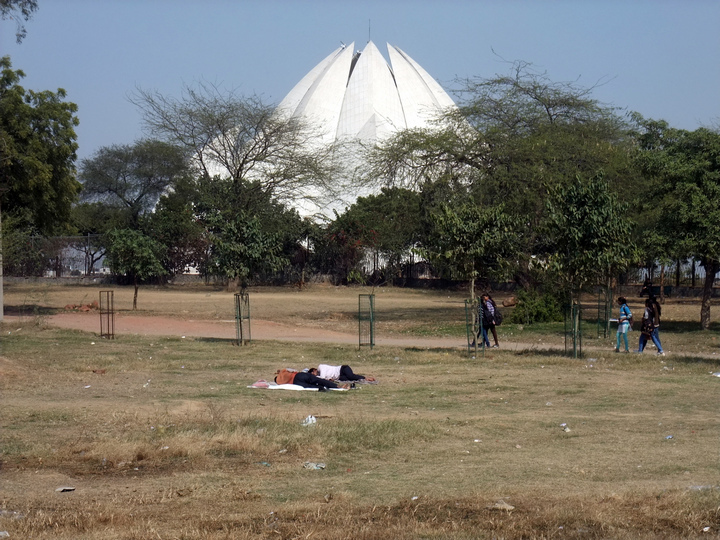 12.29 pm – Took a toilet break as we reached Kalkaji Mandir Metro Station. 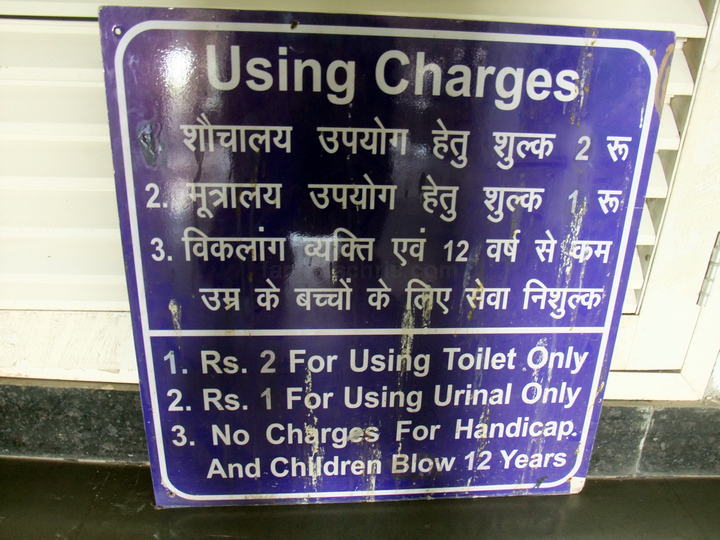 1 rupees is equivalent to USD 0.02. 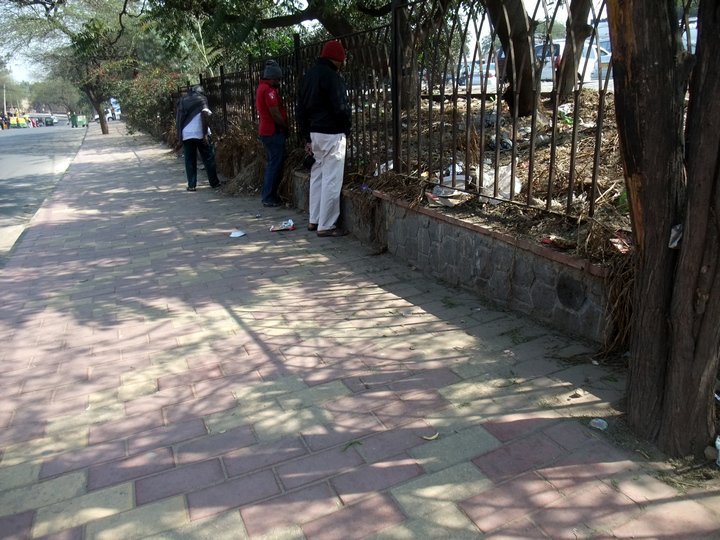 Peeing on the roadside = free. 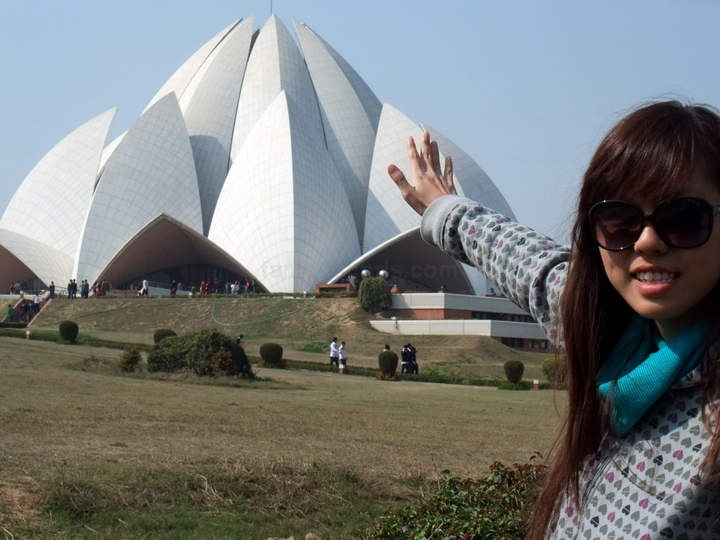 12.44 pm – Arrived in the temple for all religions. 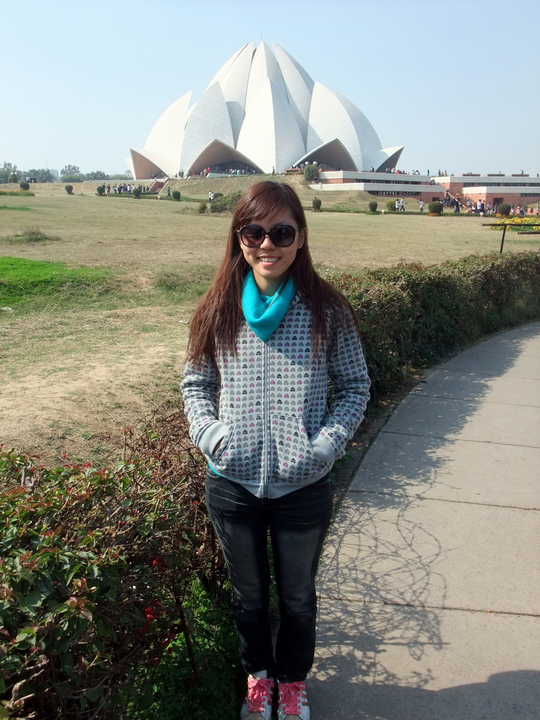 The famous Lotus Temple of Delhi. 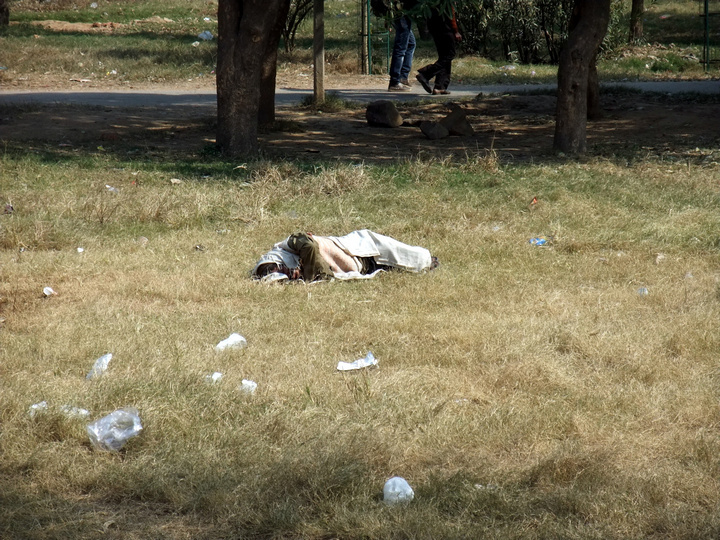 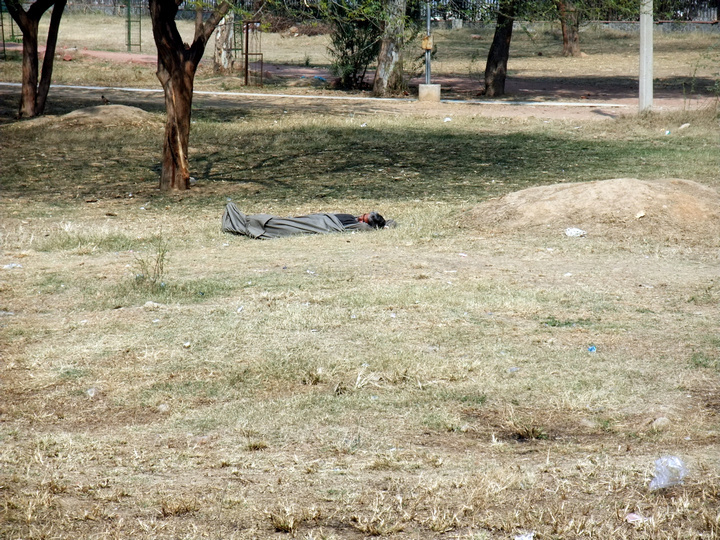 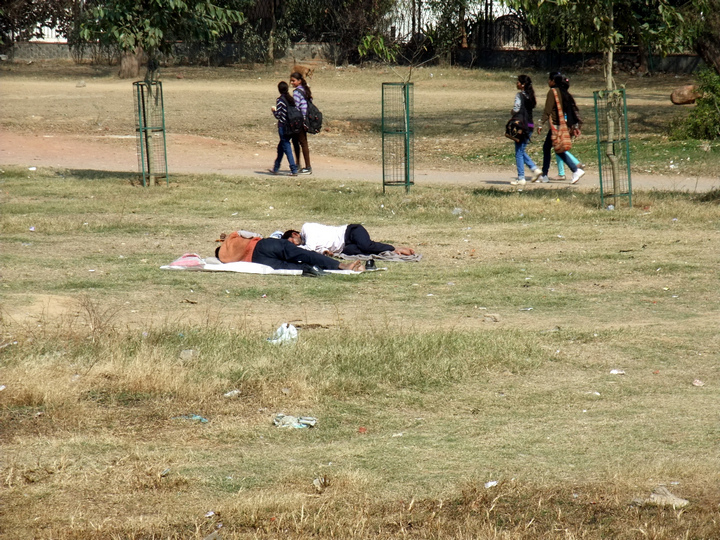 However, all over the grounds, you could see the severity of the homelessness problem in India. 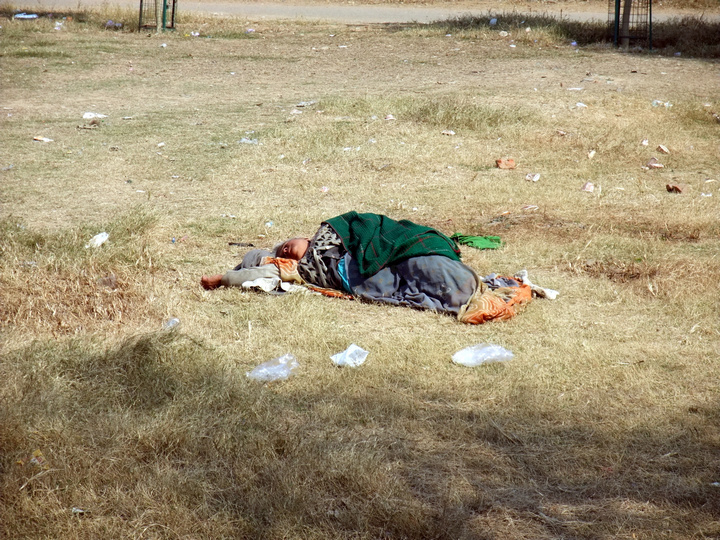 At least 78 million people are homeless in India despite the country growing in global economic stature. 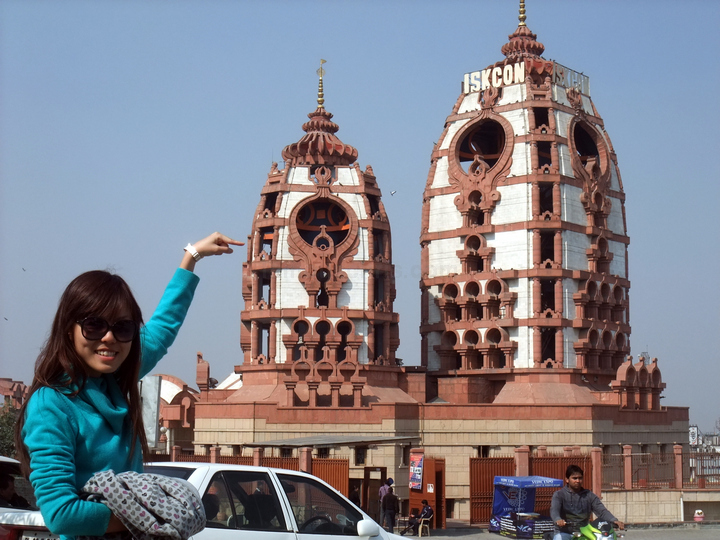 01.20 pm – Walked to the nearby ISKCON temple, a famous Vaishnav temple of Lord Krishna and Radharani. 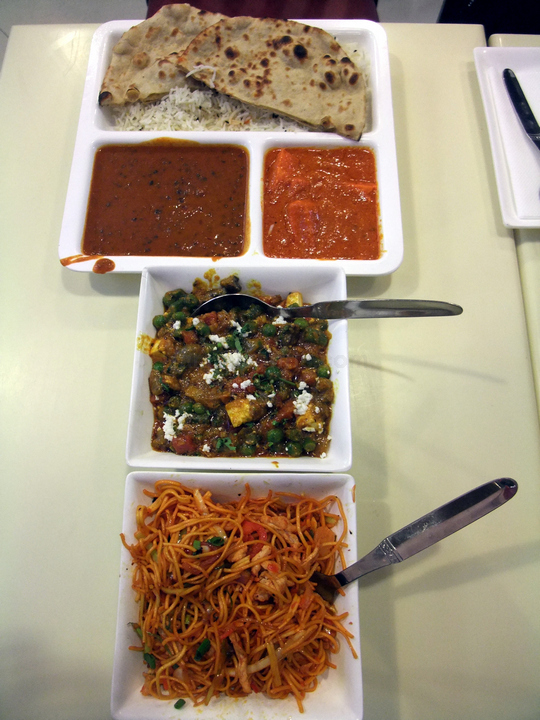 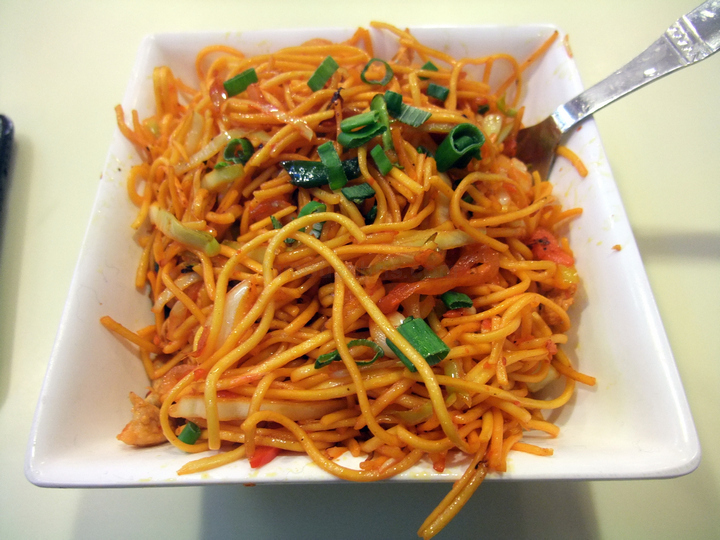 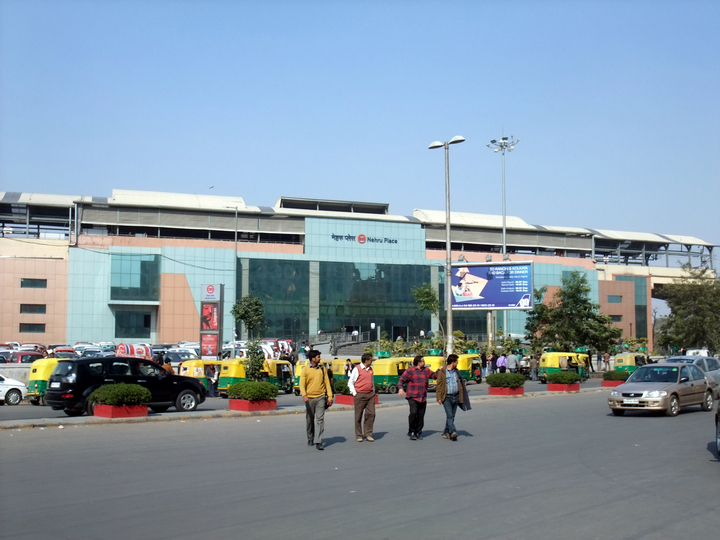 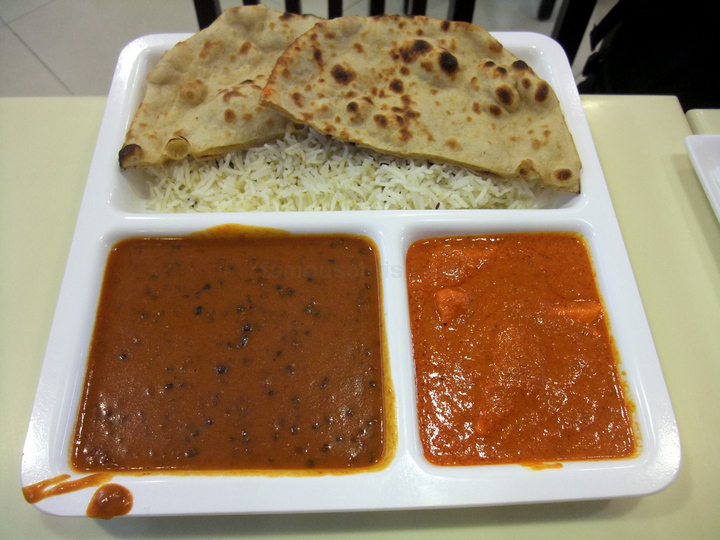 1.35 pm – Arrived in Satyam Cineplexes in Nehru Place, a 4 screen multiplex for lunch. 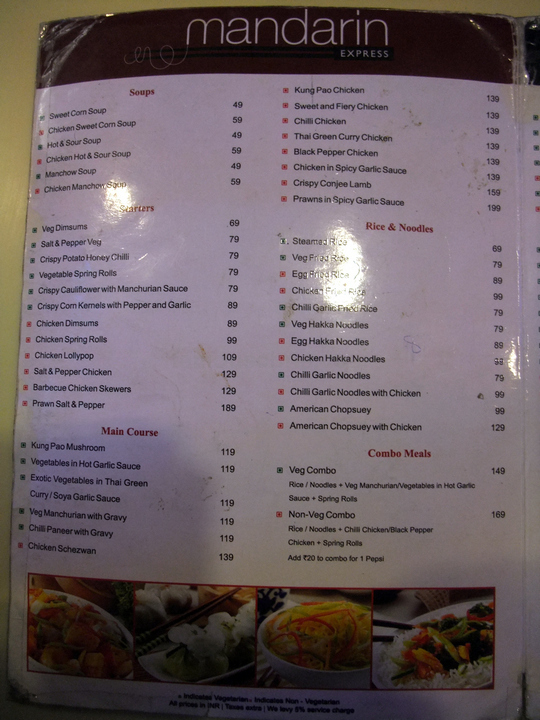 We were pretty hungry by this time. 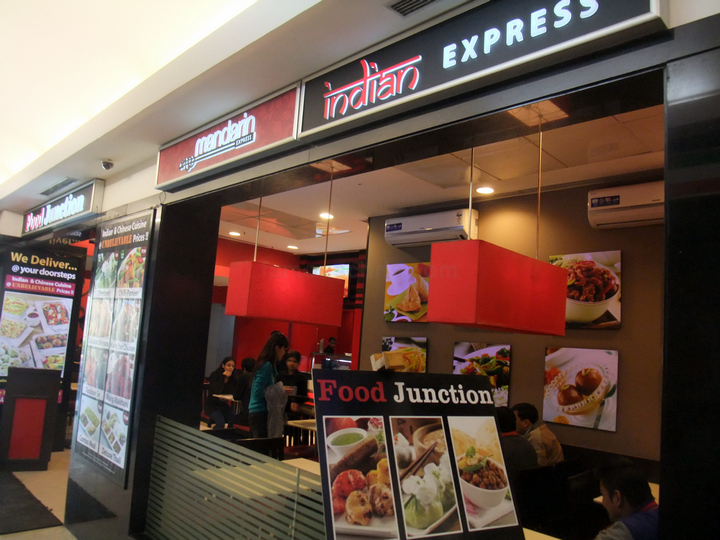 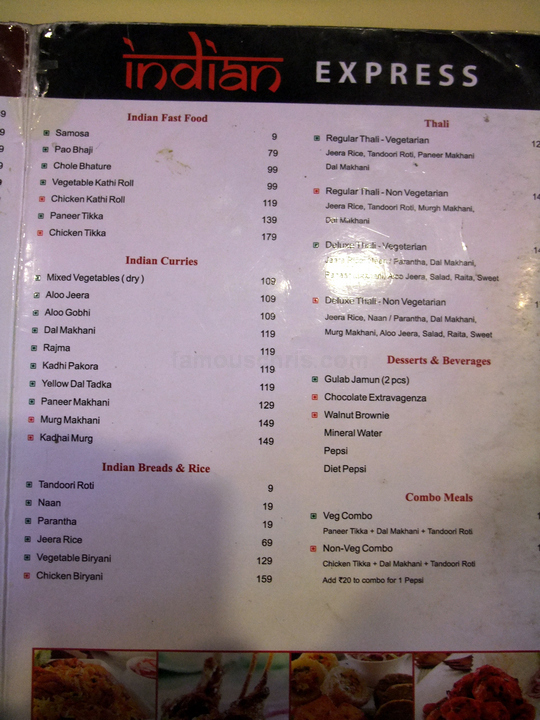 There were several restaurants here but we decided on Food Junction because it served Indian food. 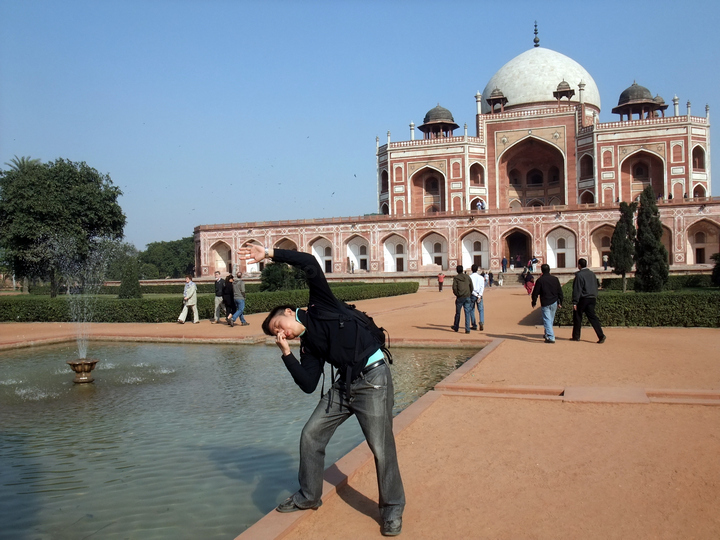 As the saying goes, when in India, do as the Indians do. 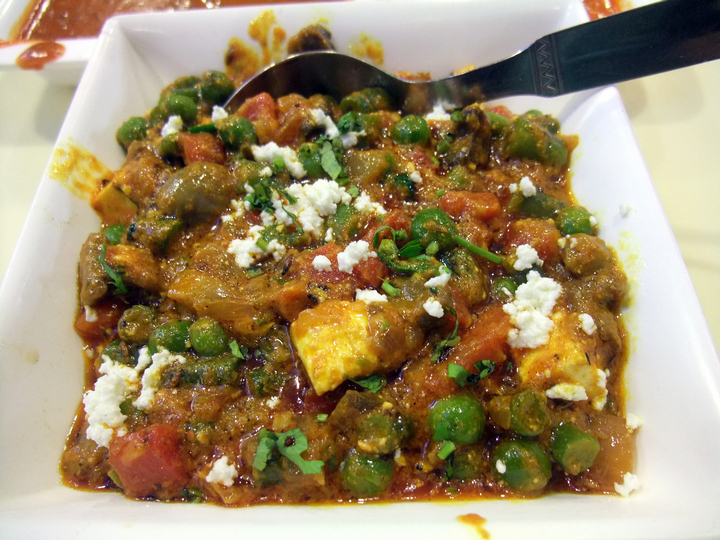 and a cheese, mushroom, peas curry for lunch. 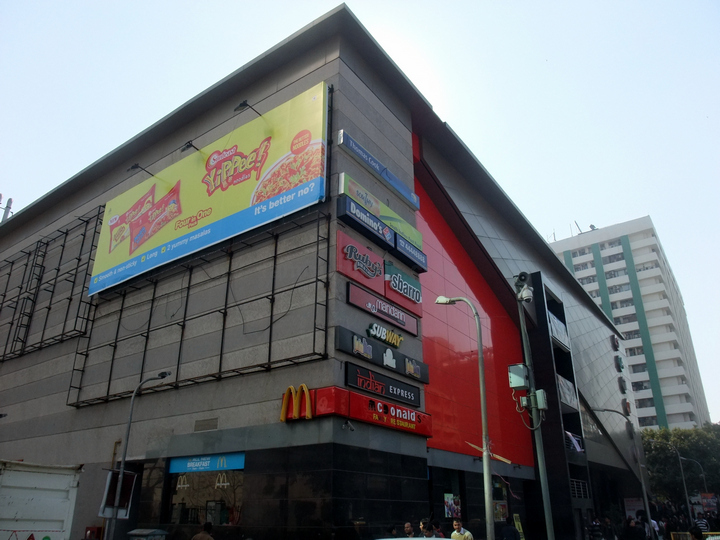 02.16 pm – Approached Nahru Place metro station to get to our next destination. 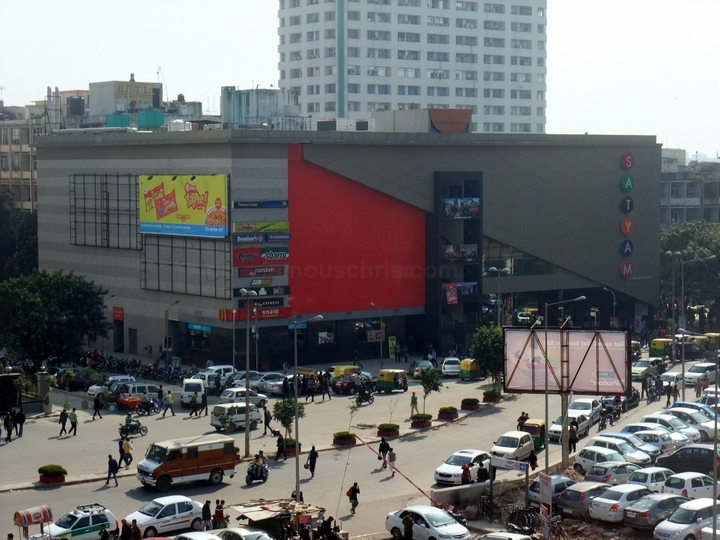 Satyam Cineplexes that was just opposite. 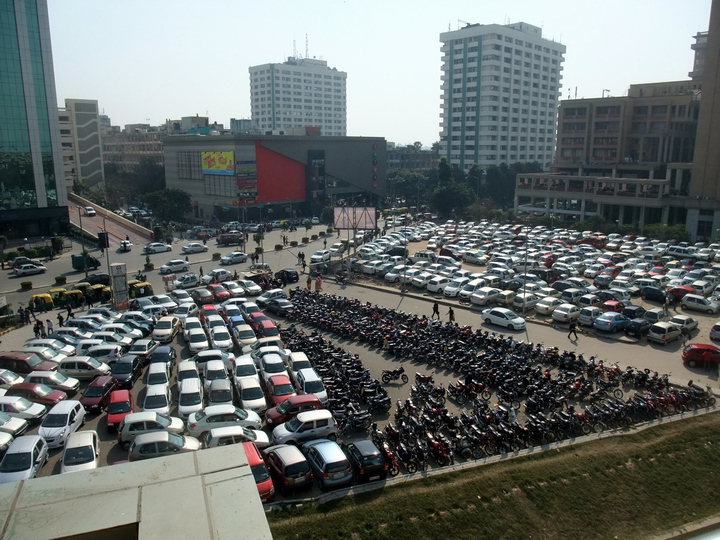 What amazed me was the cars at the car park. 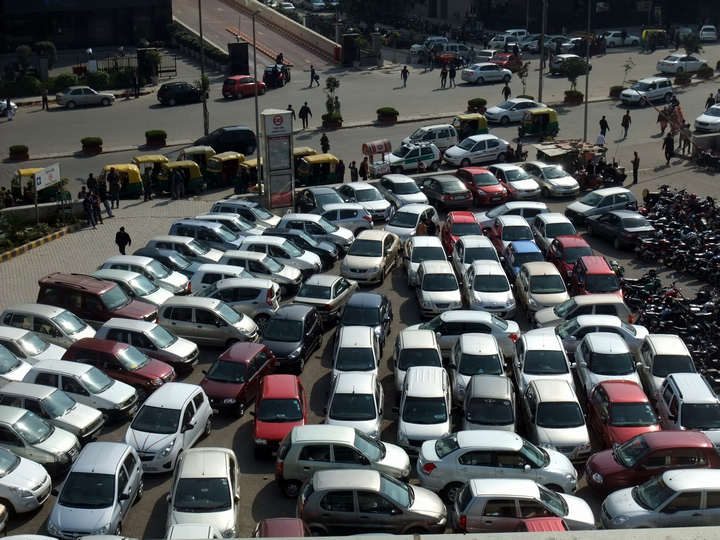 They were really parked to the brim! 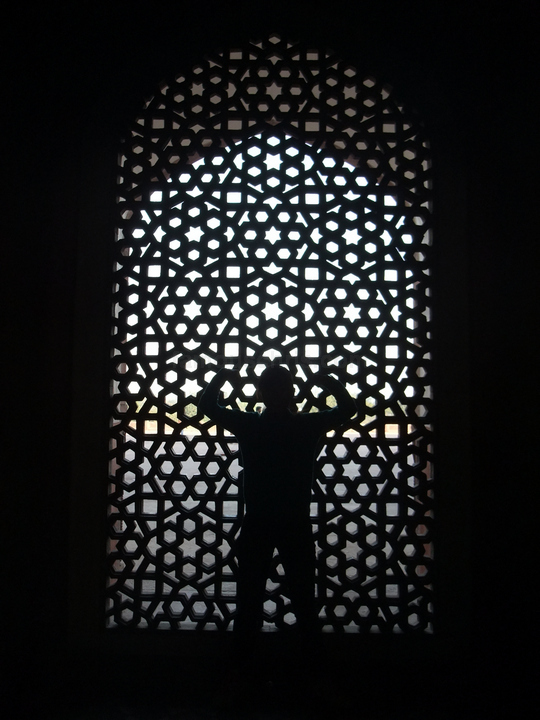 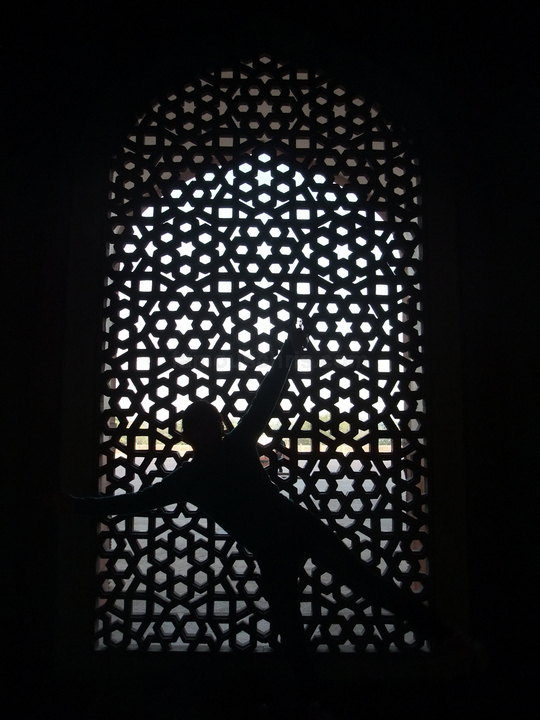 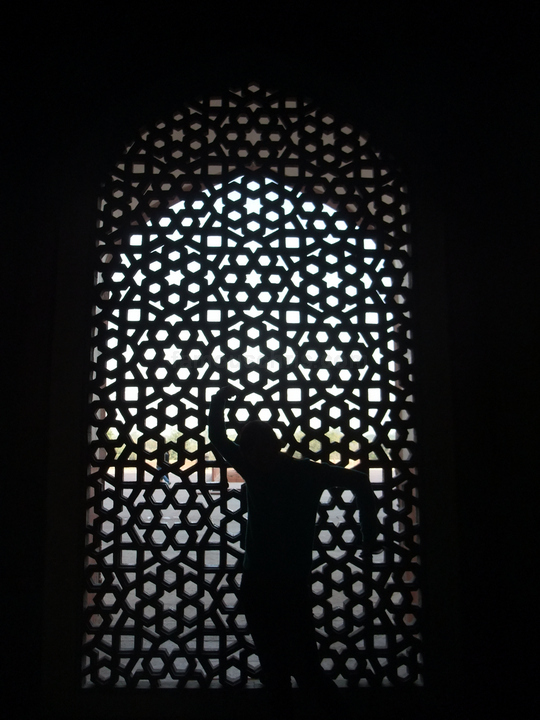 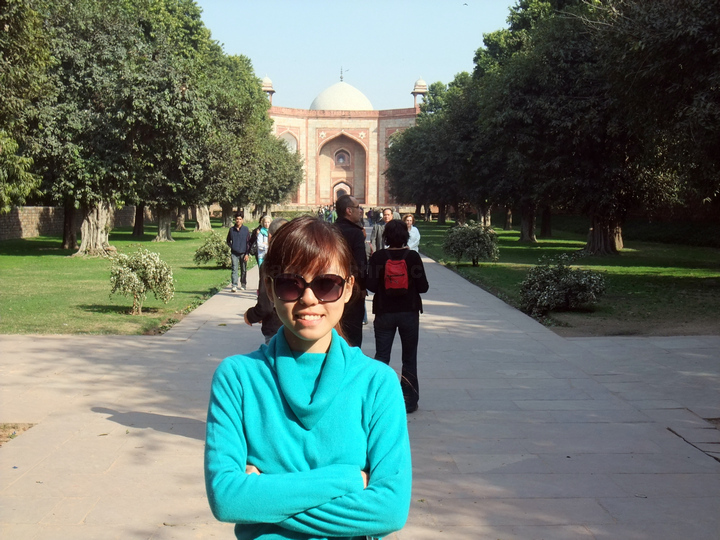 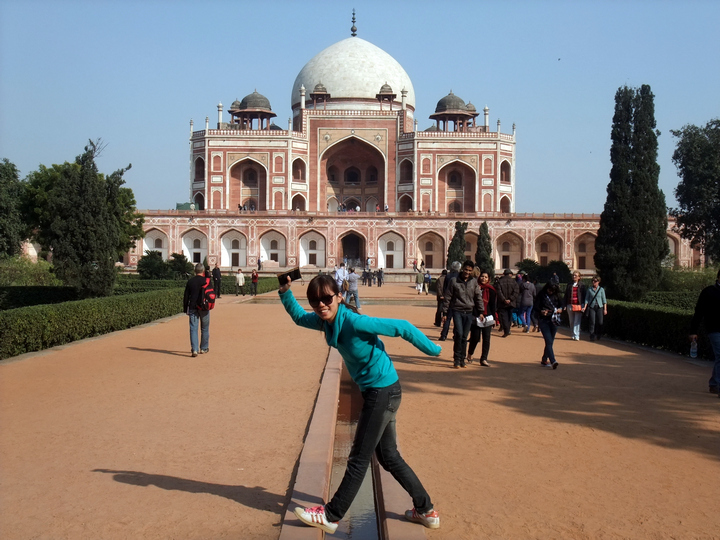 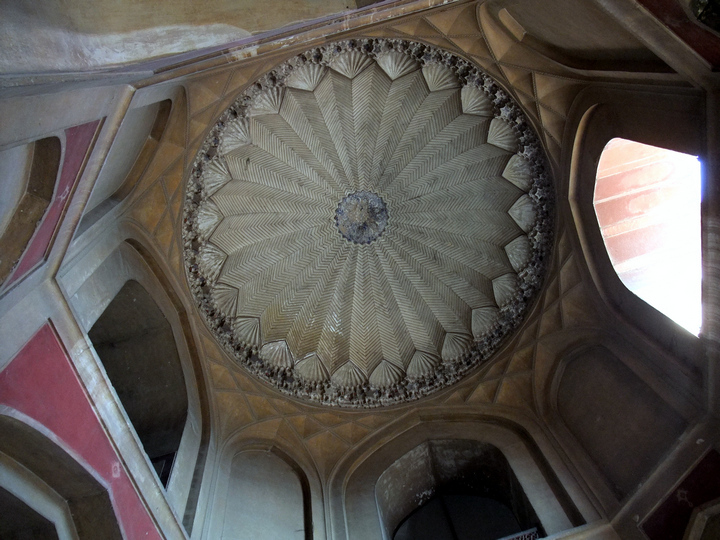 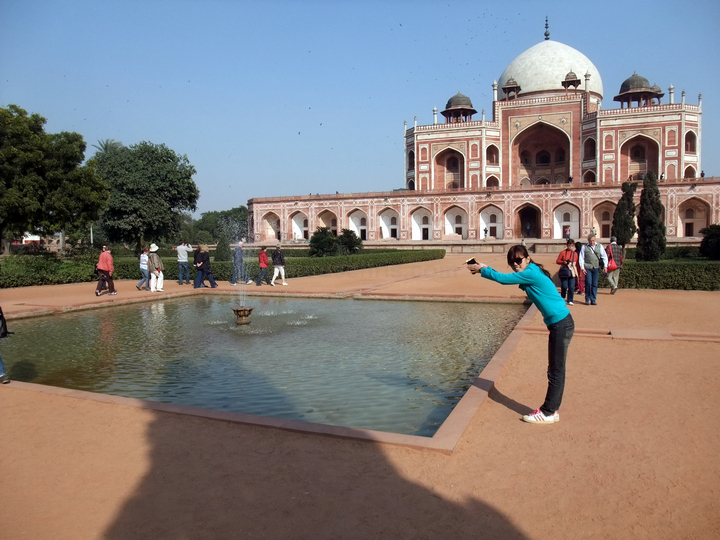 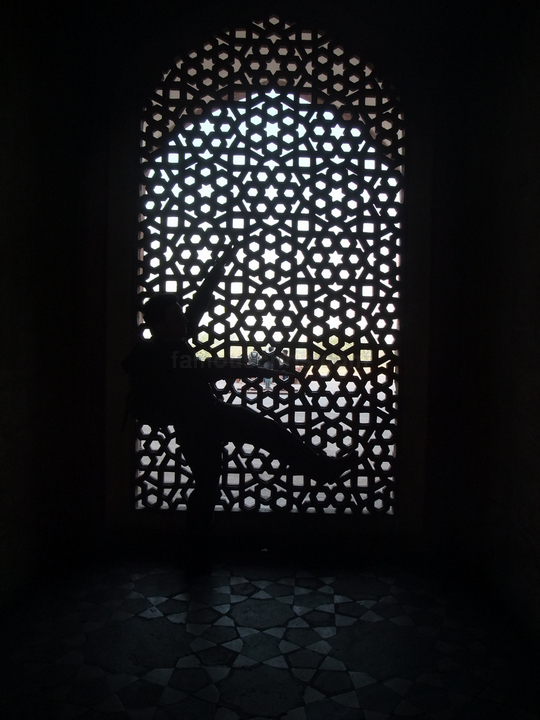 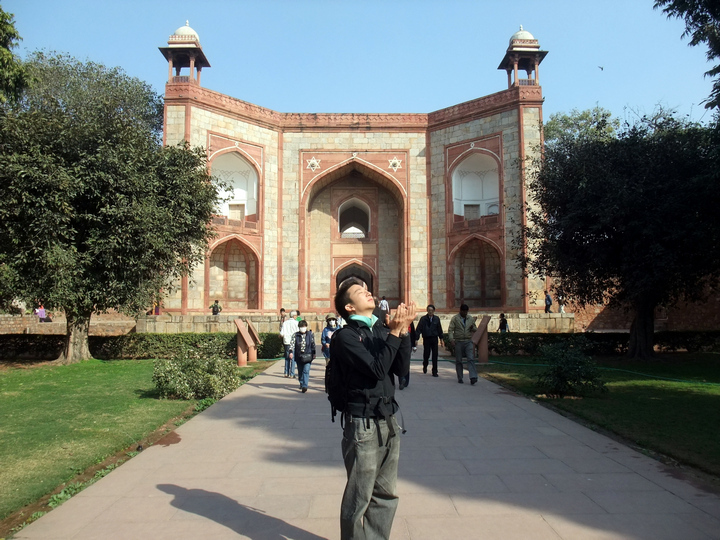 02.51 pm – Finally, we arrived at Humayun’s tomb, one of Delhi’s three UNESCO World Heritage Sites. 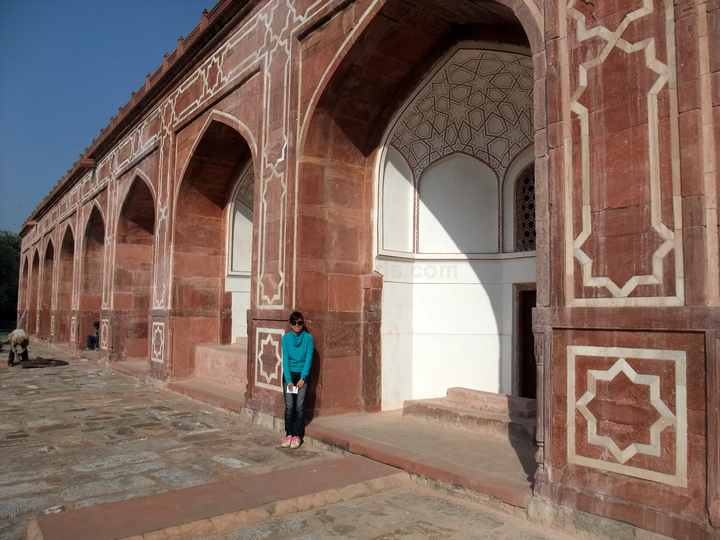 The other 2 are Qutub Minar, which I visited the day before, and the Red Fort. 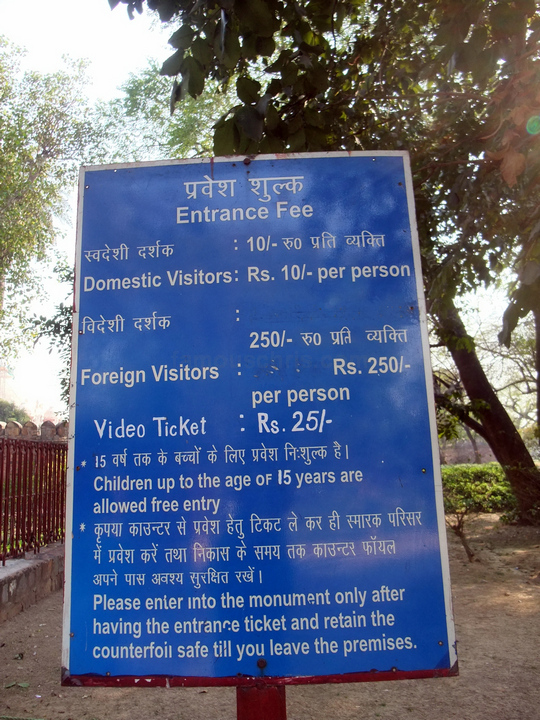 The entrance fee cost us 250rs each. 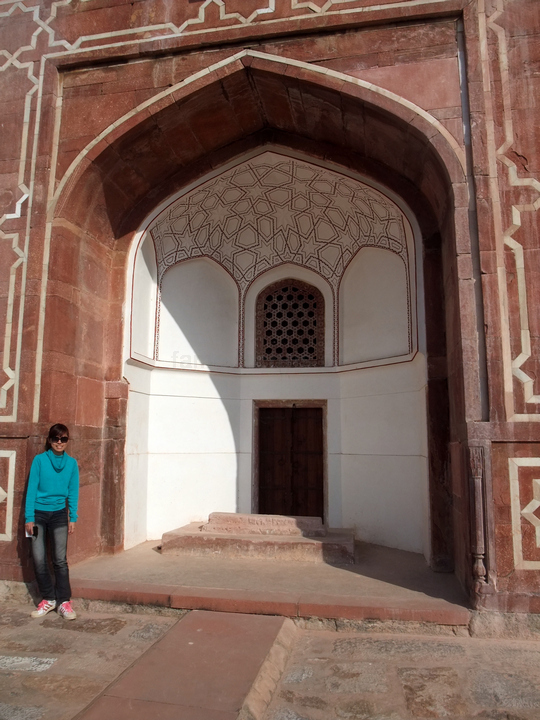 Humayun’s Tomb from the outside. 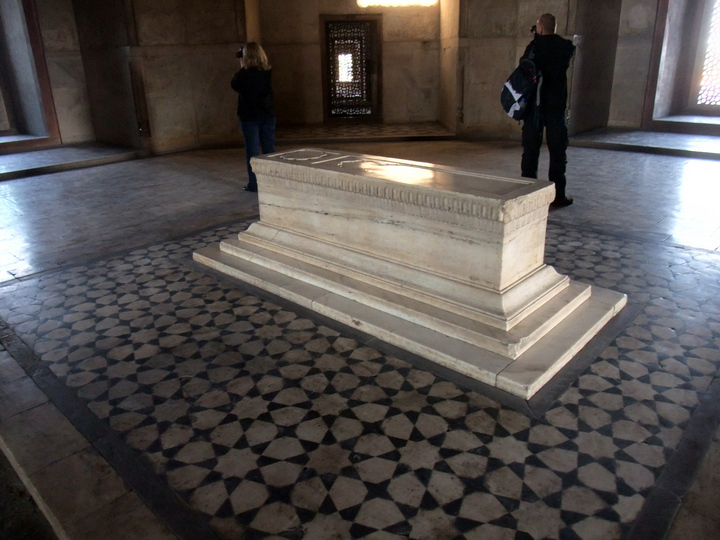 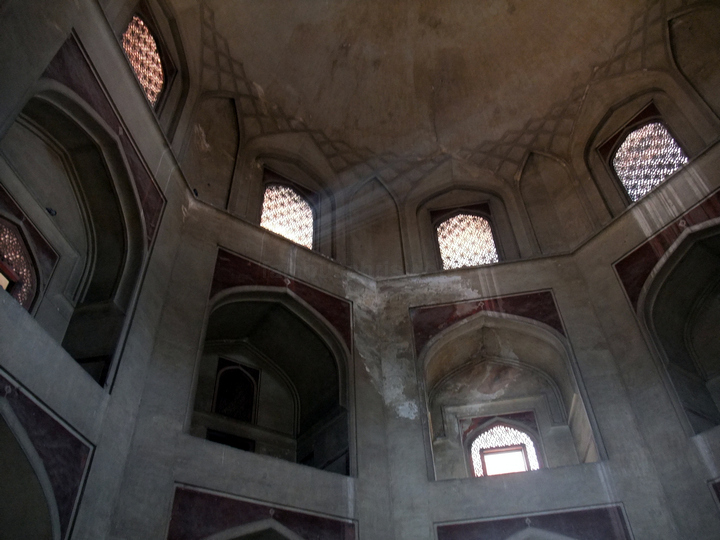 Humayun’s cenotaph stands alone in the main chamber. 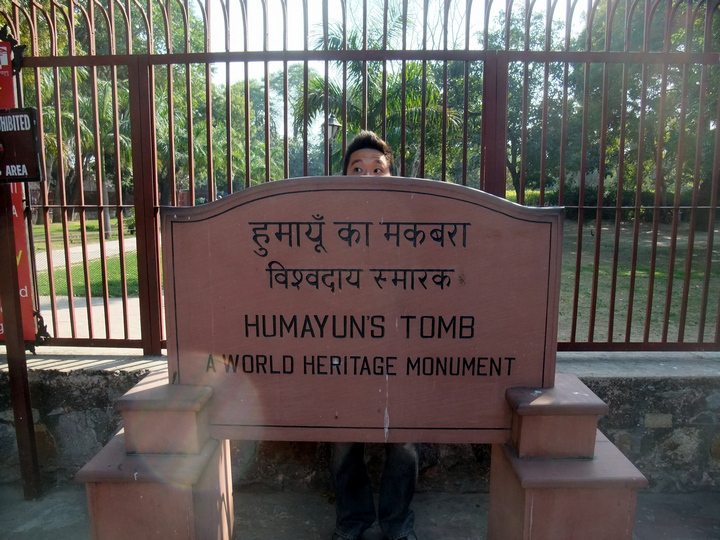 The real grave lies in the basement below. 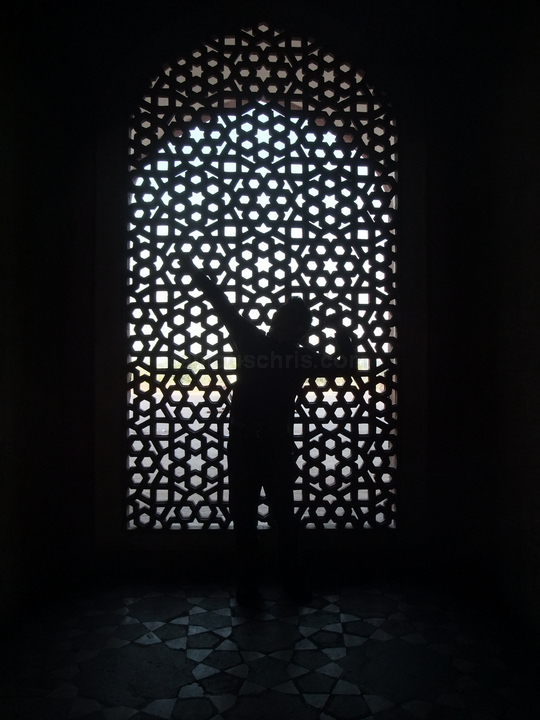 Having fun posing by the marble lattice screen. 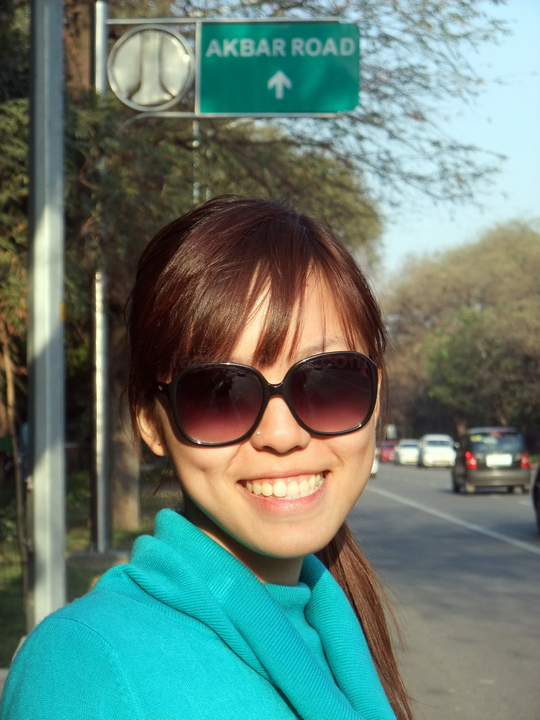 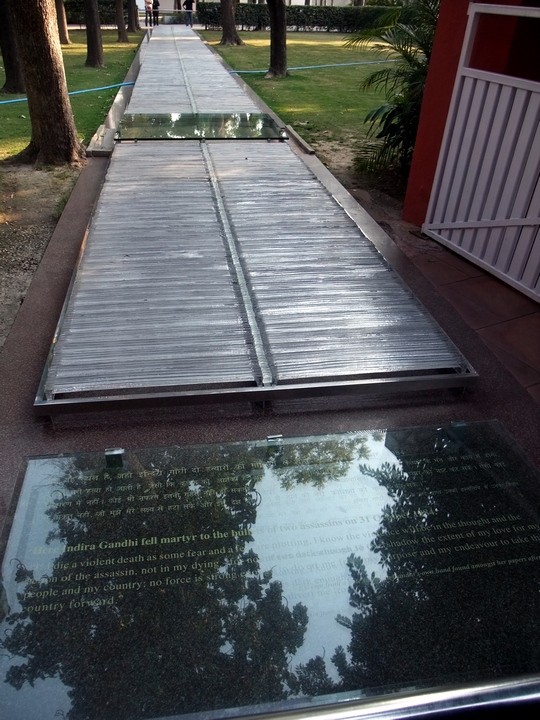 04.04 pm – Arrived at Indira Gandhi Memorial, the residence of the former Prime Minister of India. 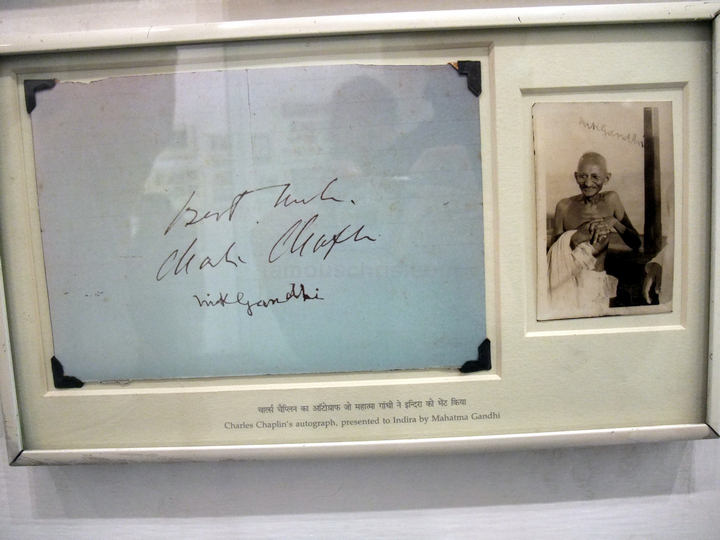 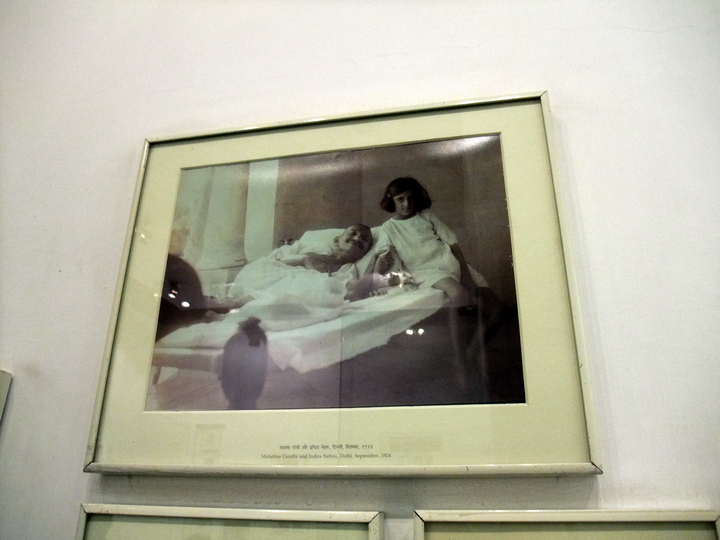 We saw all the collection of rare photographs of the Nationalist movement, the personal moments of the Nehru-Gandhi family and her childhood. 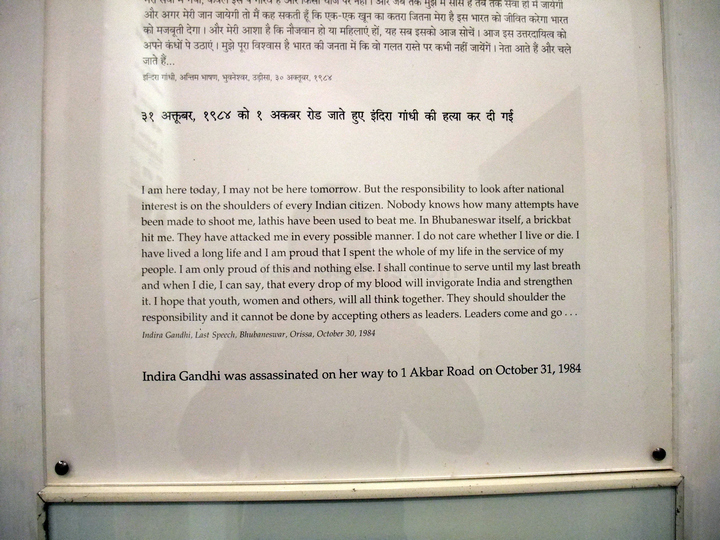 Her attire the day she got assassinated. 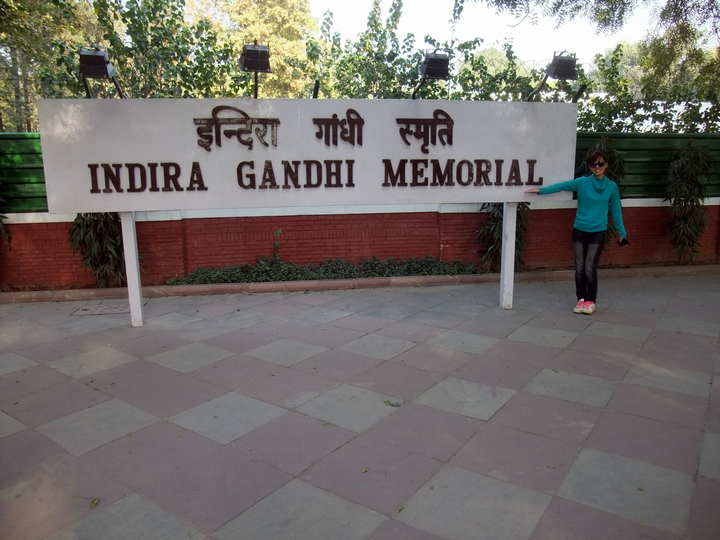 Indira’s name has Gandhi in it because she married Feroze Gandhi, not because she is related to the great Mahatma Gandhi. 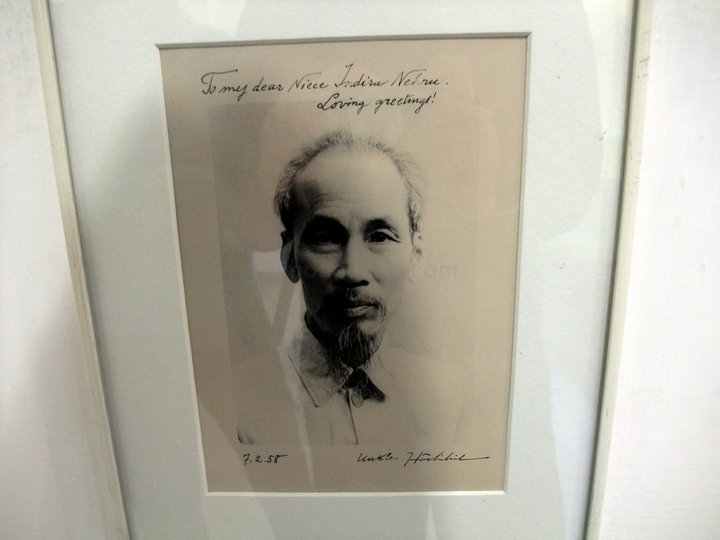 With Ho Chi Minh, the Vietnamese communist revolutionary leader. 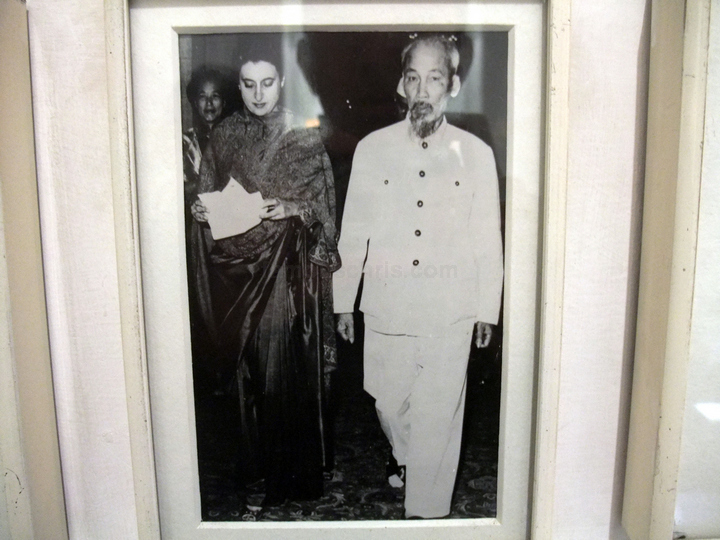 Ho Chi Minh who addressed Indira as his niece? 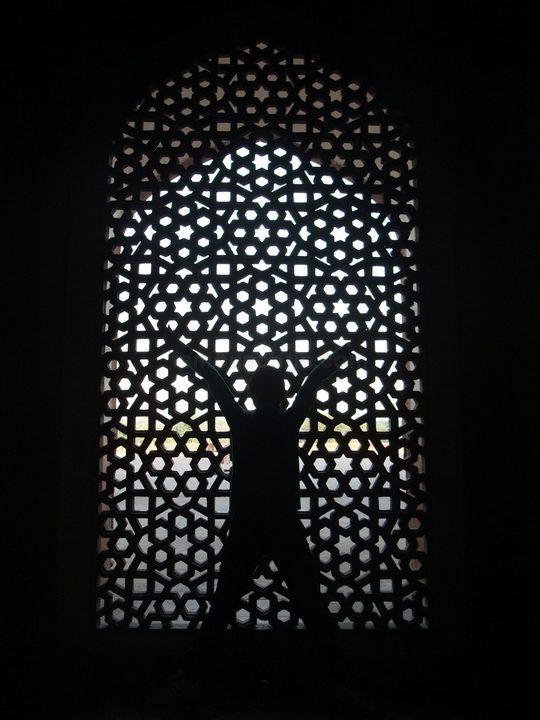 Puzzling indeed. 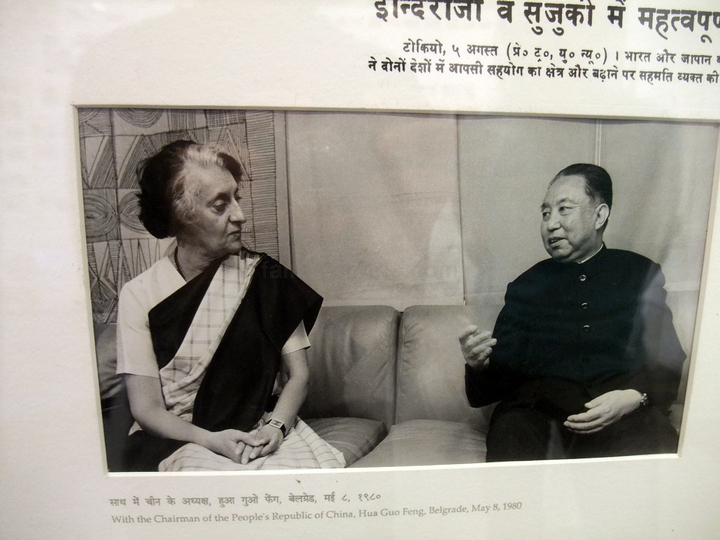 Hua Guofeng, the man who steered China out of the chaos of the Cultural Revolution after Mao’s death in 1976. 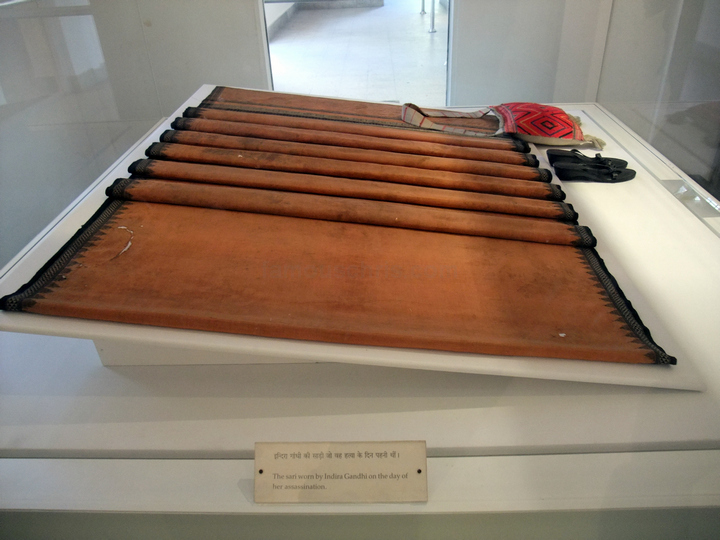 The goal of China’s Cultural Revolution was to enforce communism in the country by removing capitalist, traditional and cultural elements from Chinese society. 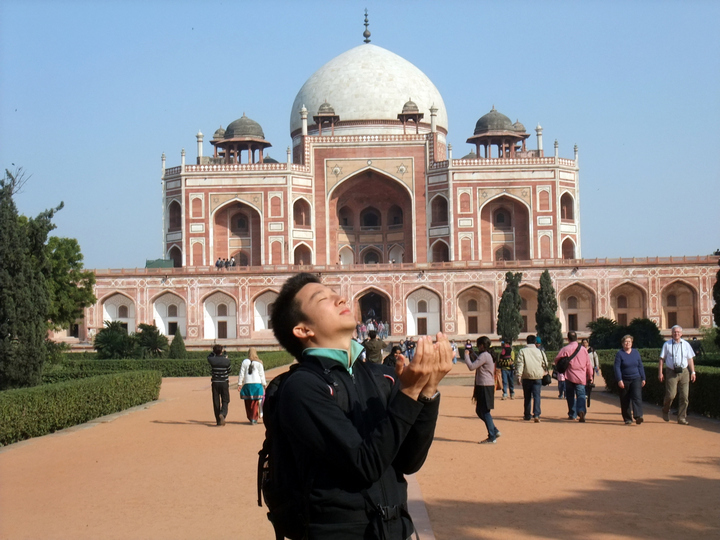 Hua Guofeng was the one who ended it. 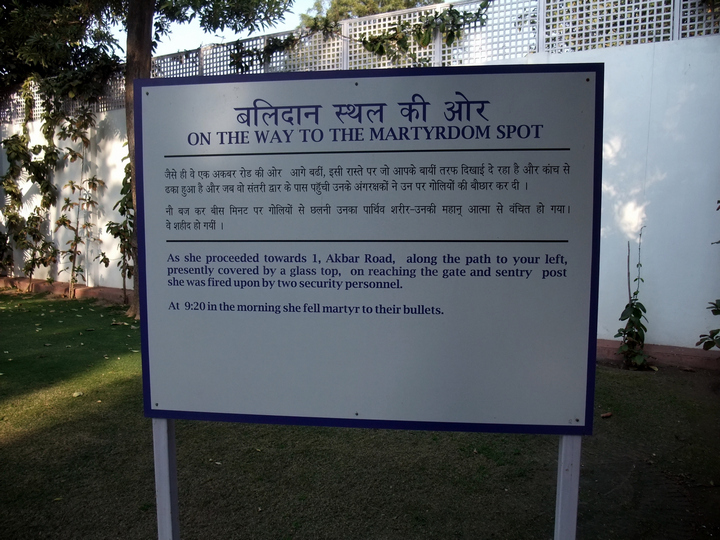 The spot where she was shot by 2 of her own bodyguards. 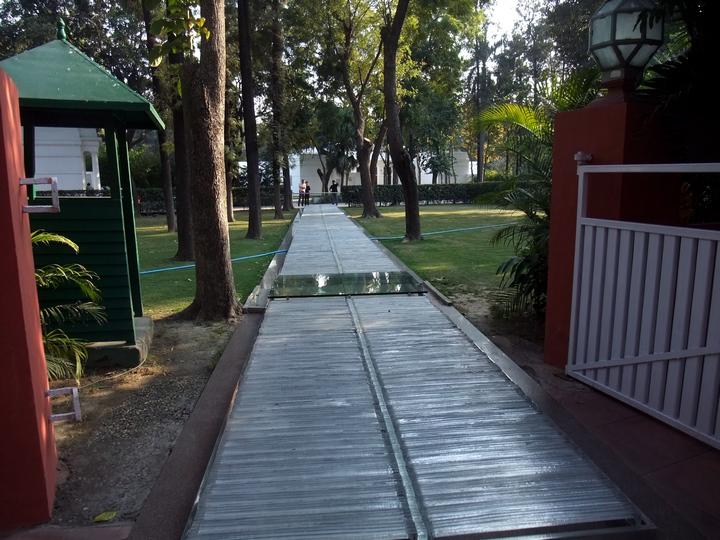 Took a walk along Akbar Road to get to Gandhi Smriti on the other side.